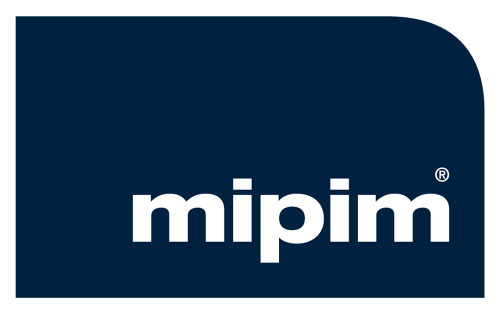 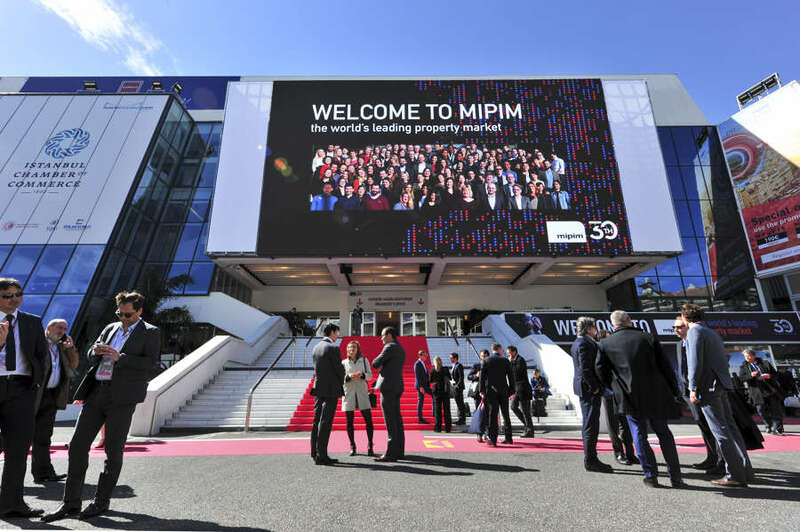 MIPIM is the world’s property market. 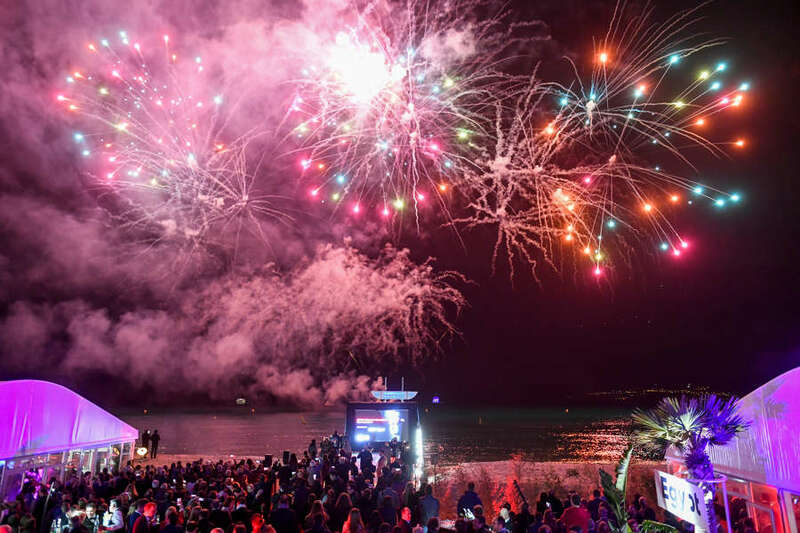 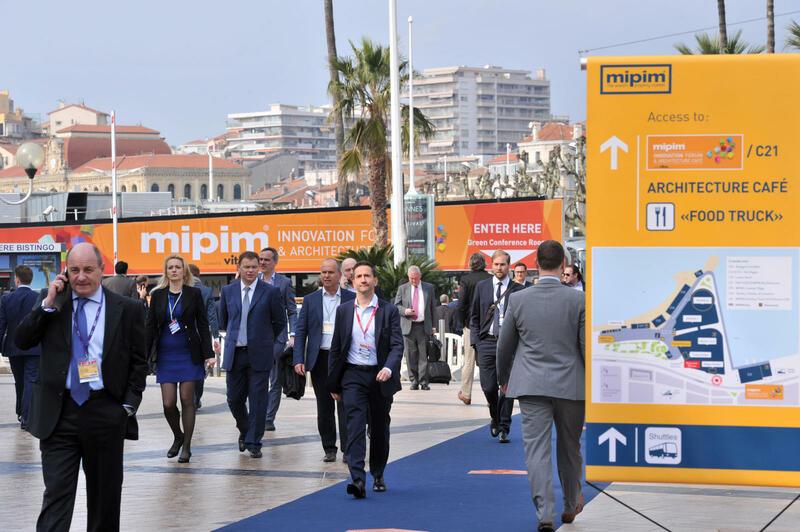 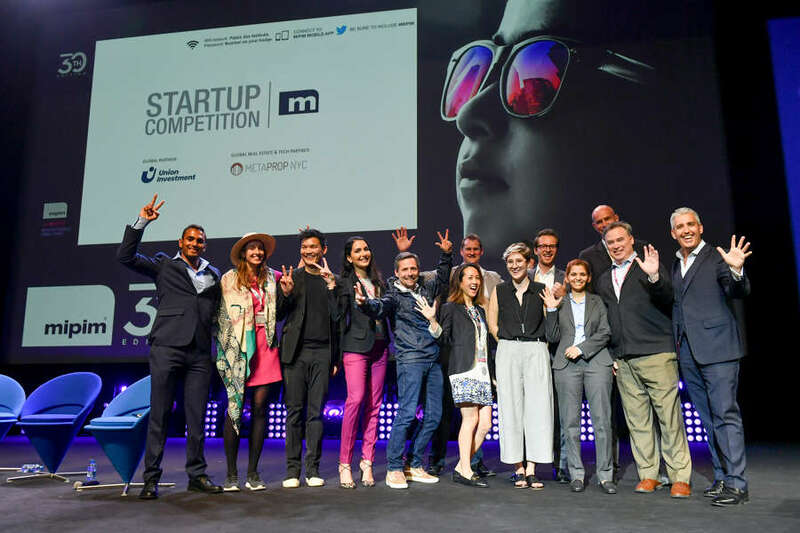 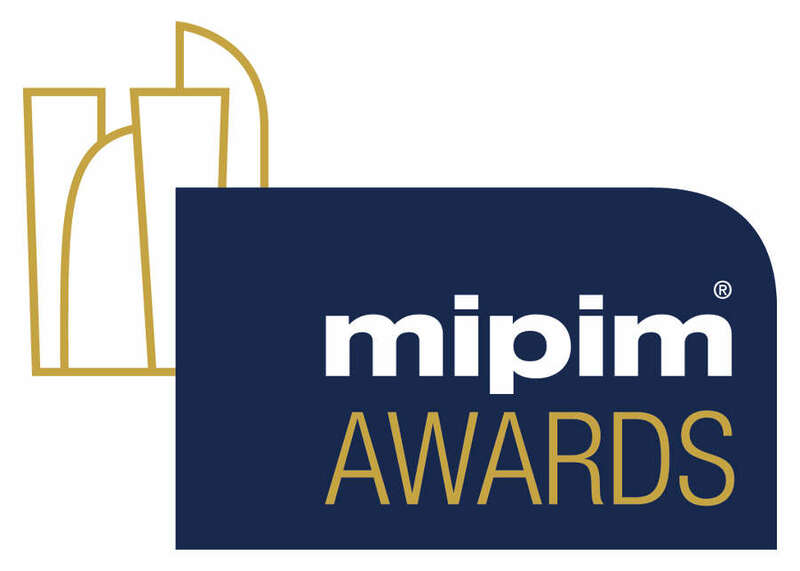 Held in Cannes, in March, MIPIM brings together the most influential players from all international property sectors, offering unrivalled access to the greatest number of development projects and sources of capital worldwide. 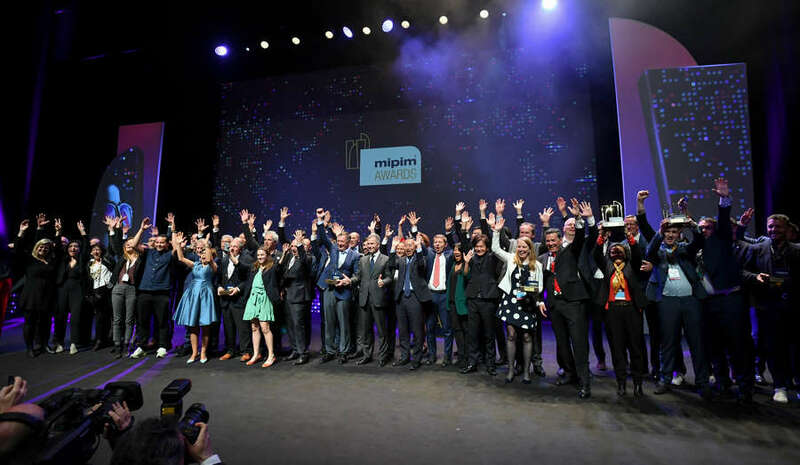 This unique environment provides exceptional networking, showcasing and commercial opportunities for property advisors, developers, regional authorities, investors and corporate end-users.